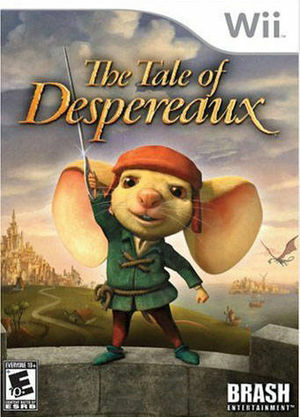 In the epic adventure, The Tale of Despereaux, play as the courageous mouse, Despereaux, on a heroic quest to save the Princess Pea. Discover a magical world in this tale of bravery where the tiniest mouse finds the courage of knight in shining armor. The graph below charts the compatibility with The Tale of Despereaux since Dolphin's 2.0 release, listing revisions only where a compatibility change occurred.